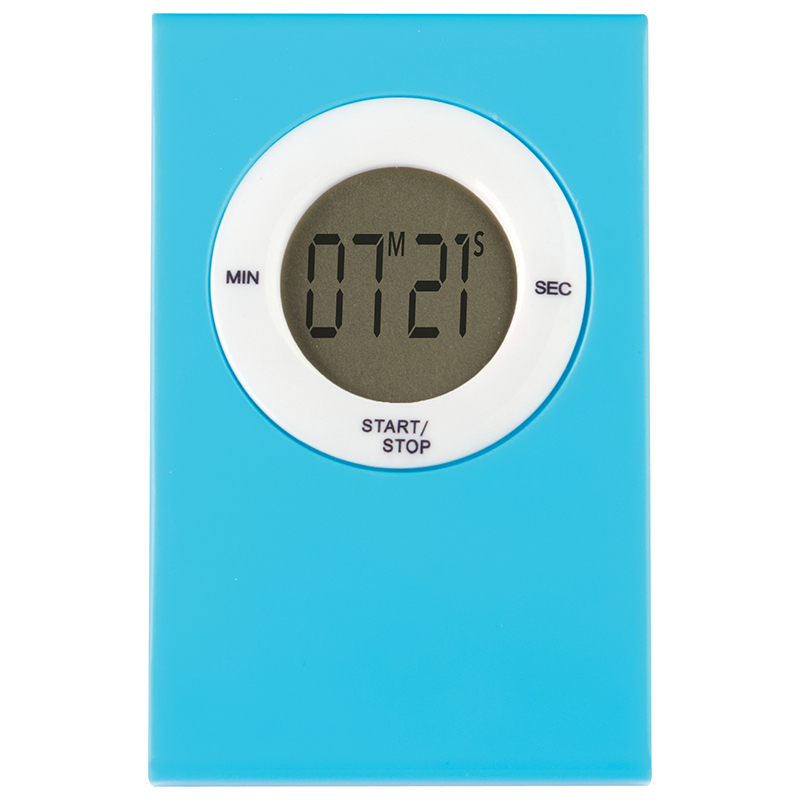 The digital timer is a countdown timer and stopwatch in one. Great for math exercises, science experiments, timed tests, games, classroom management, and more! Includes one AG13 button-cell battery. Sticks to whiteboards or any magnetically receptive surface. Measures approx. 2-1/8" x 3-3/8" x 1/4".